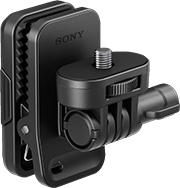 From travel to fishing, easily-attachable Sony AKA-CAP1 Cap Clip is a perfect fit for any casual use. 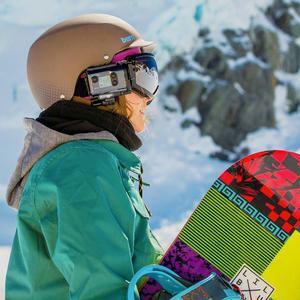 Capture first-person point of view hands-free. It features a compact, lightweight design and adjustable cushion thickness for comfortable wearing. 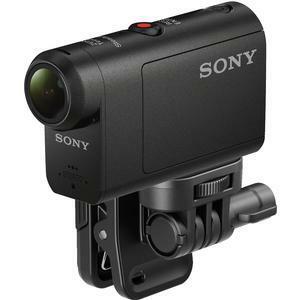 Easily adjust pan and roll angles to get the perfect shot. 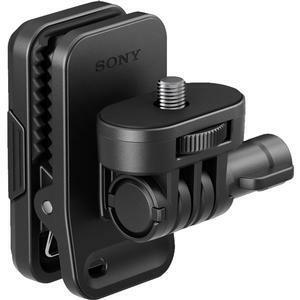 From travel to fishing, the hassle-free Cap Clip is a perfect fit for casual Action Cam use.